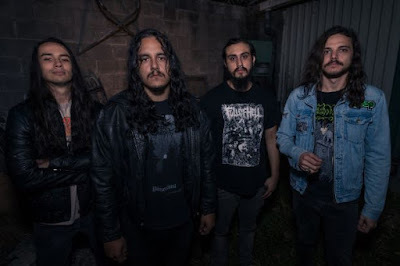 The Sludgelord: The Sludgelord News : Rauhnåcht premiere new song! 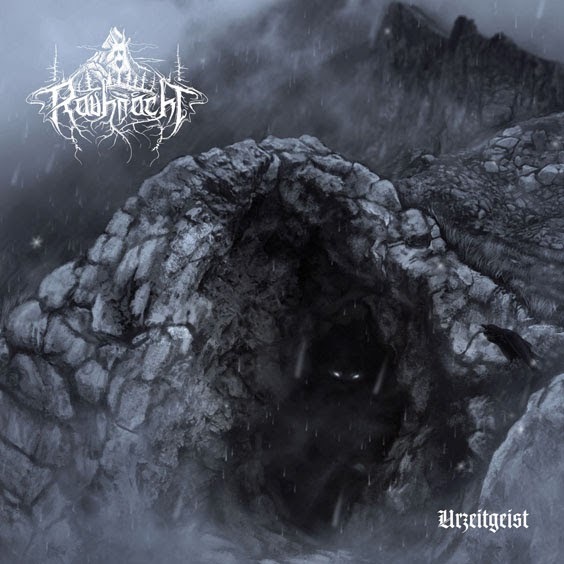 The Sludgelord News : Rauhnåcht premiere new song! On March 17th 2014 Hammerheart Records is returning with full pride to it's 90's roots! Hammerheart Records will release Rauhnåcht's new album "Urzeitgeist" on digipak CD and on gatefold 2LP (on Alpine ice coloured vinyl)! 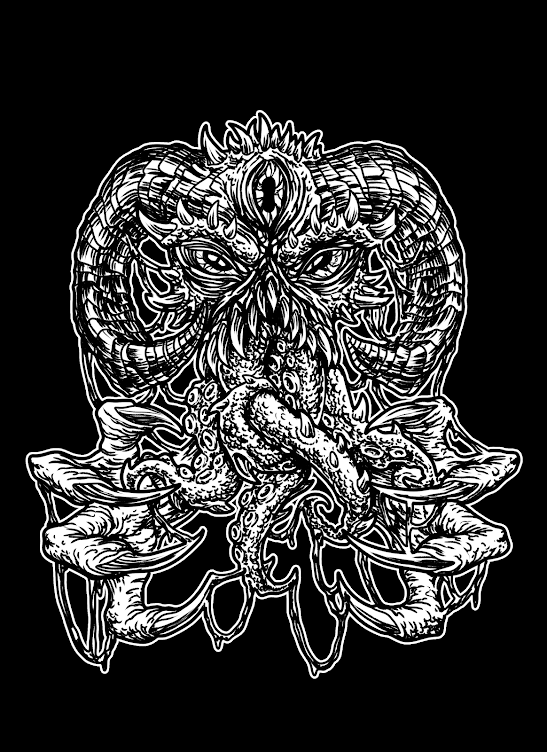 This album will make waves in the Pagan/Black Metal scene! The sheer quality in every aspect of it will make every Heathen heart pound much quicker. To convince all of you out there we have this appetizer!